We will offer this as a sit & sew on the 1st Monday each month or just pick up you fabric. 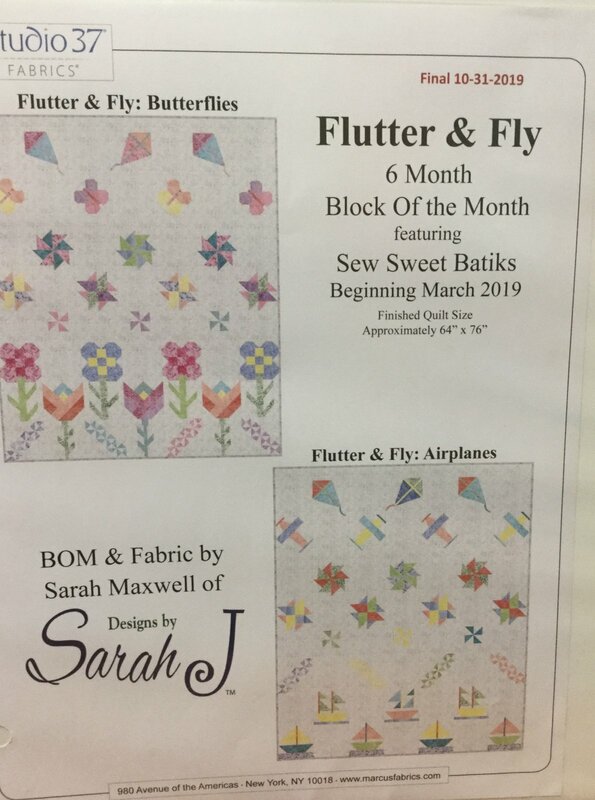 We are also offering either choice in pattern...butterflies or airplanes. 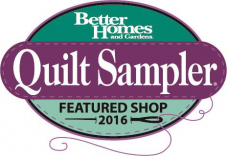 Quilt is 64" x 76 and priced at $24.00 a month for 6 months. 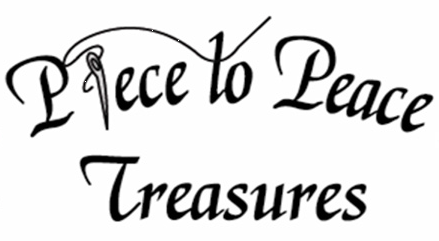 Monthly fee will include: pattern and all fabric to complete the top including binding.